INSIDE RECRUITER takes pride in helping clients land life changing careers. With thousands of resumes under our belt, we also do our best to make sure the resume you get will be one to help you with your goals. Here is a behind-the-scenes look at our resumes process. It is customized to your career goals and written with a recruiter's advantage. We don't use templates, we help build careers--and we are passionate about it! Recruiters can decide if a candidate is a fit in the first 6-8 seconds of reading a resume. We will update the format and flow of your resume to help you get past Applicant Tracking/Filtering Systems, catch the eyes of Recruiters, and to help you land interviews with potential employers. We will build off your content and experiences through notes taken during the consultation and our own market research of similar candidates. Did you know sites such as LinkedIn.com and Indeed.com can be great resources for comparing your resume? Recruiters compare job descriptions and resumes when selecting candidates. We will select and add specific terms based on candidate/market research and our experiences with recruiting for candidates. We need to stand out from other candidates in your industry. We will help you identify some of your best accomplishments and reworded them into concise bullet points. Using 3rd party proofreading software our first level of quality assurance verifies spelling, grammar, punctuation, and vocabulary usage. Getting a second (or third) pair of eyes on your resume is important. 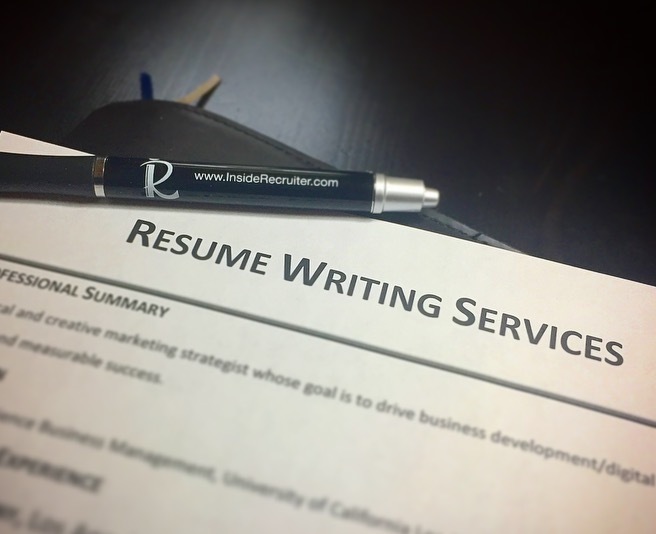 An additional resume writer will review your resume and provide format/content revisions before your final draft is emailed to you.